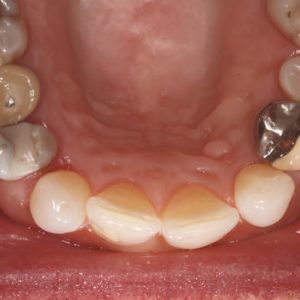 Jack D. Griffin Jr, DMD, describes bulk-fill placement techniques and the components needed to provide maximal regenerative sealing. This CE activity was not developed in accordance with AGD PACE or ADA CERP Standards. CEUs for this activity will not be accepted by the AGD for MAGD/FAGD credit. The Stainless Steel Hand File: Essential or Extinct? 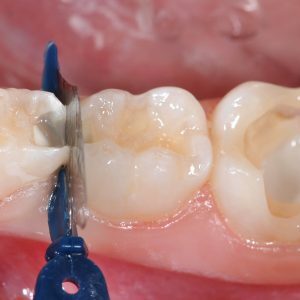 The mission of the Dentistry Today Continuing Education (CE) Program is to provide accurate, science-based information of clinical relevance in a publication format, providing the opportunity for dentists to earn CE credits in the convenience of their home or office.